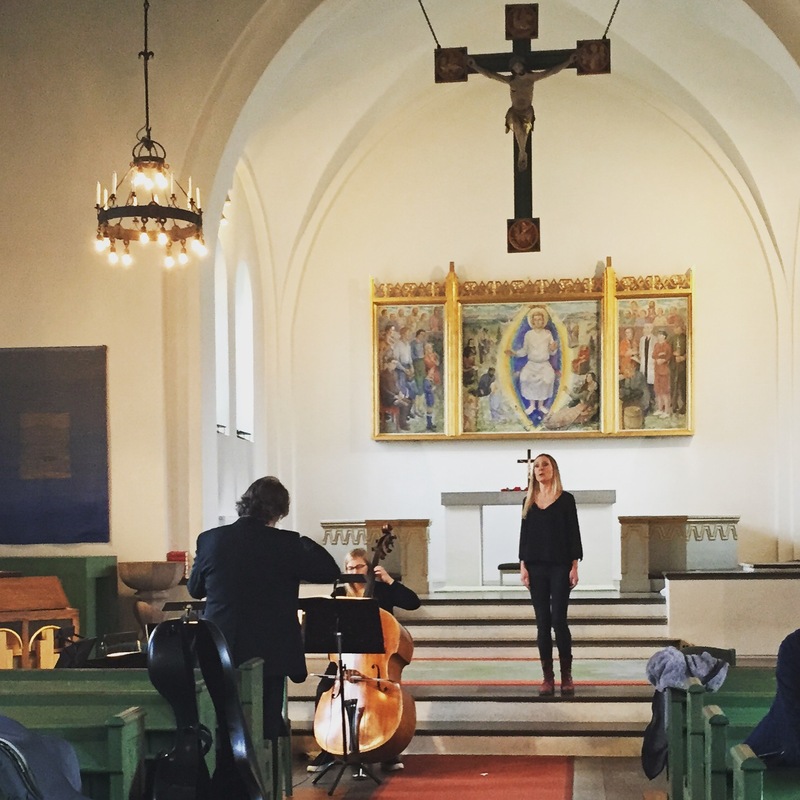 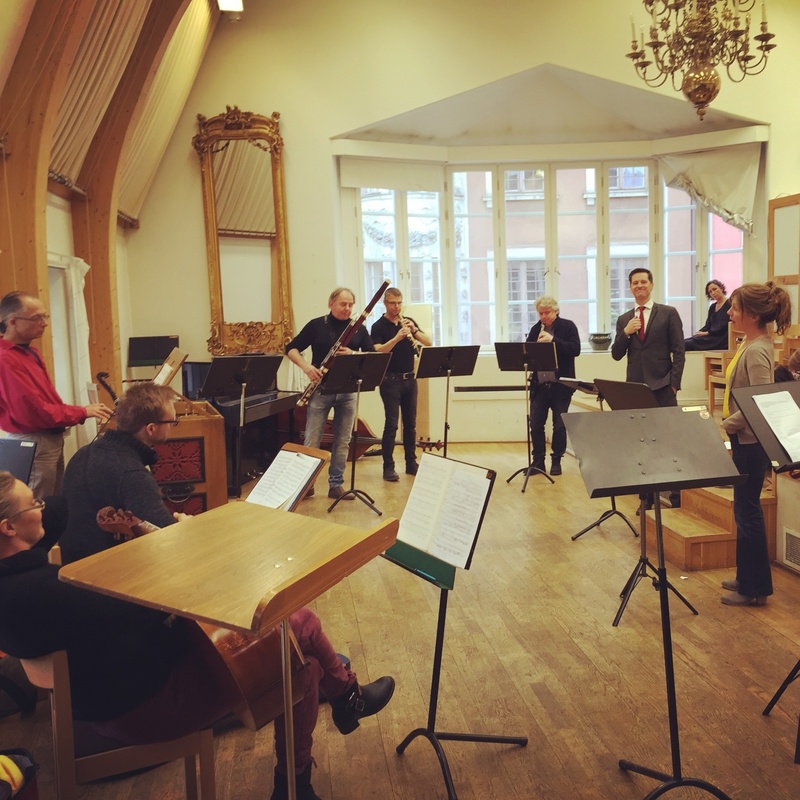 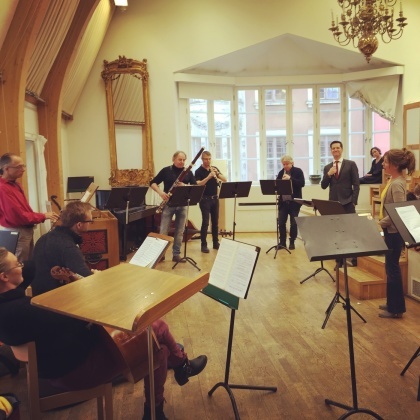 My dear colleague Anna Zander singing one of her alto arias with REbaroque and conductor Mikael Wedar during rehearsal. 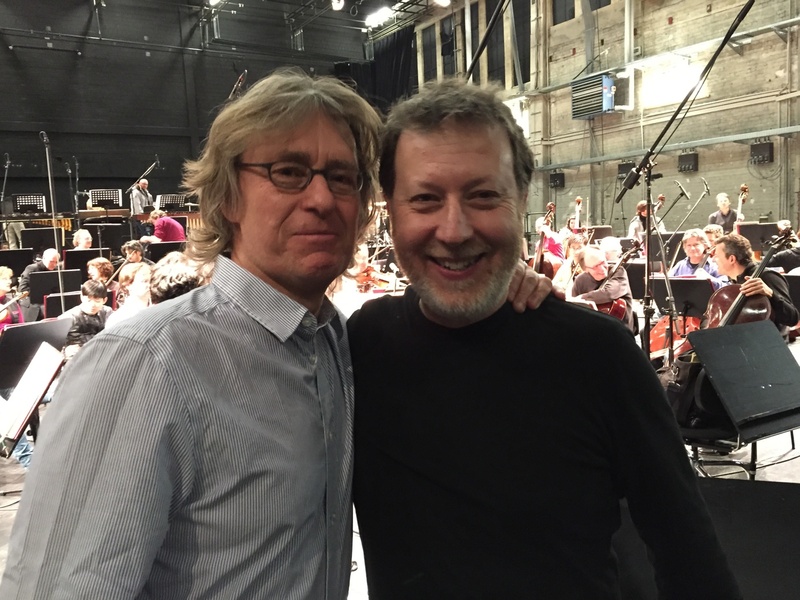 Anders Hillborg and conductor Brad Lubman during rehearsal with NDR Sinfonieorchester at Kampnagel, Hamburg. 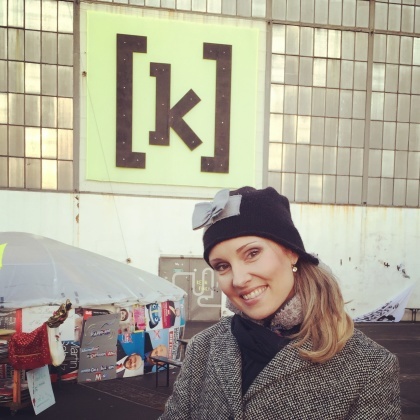 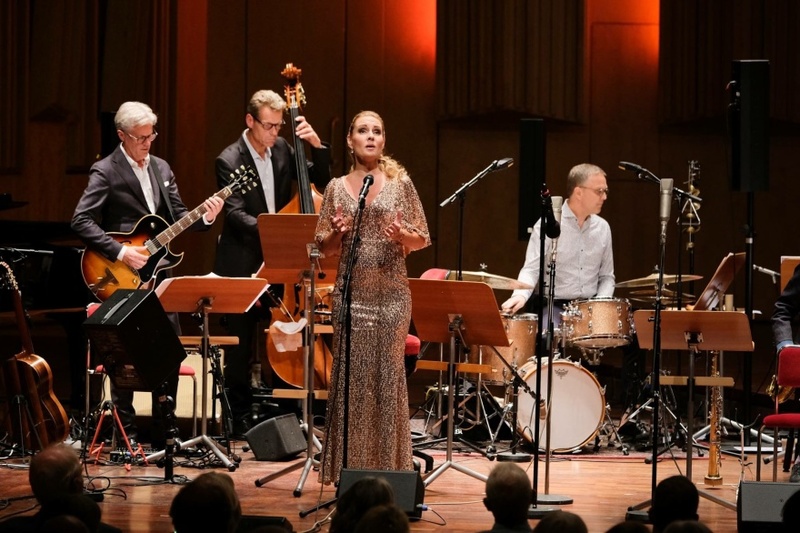 Hannah Holgersson at the concert venue Kampnagel, Hamburg. 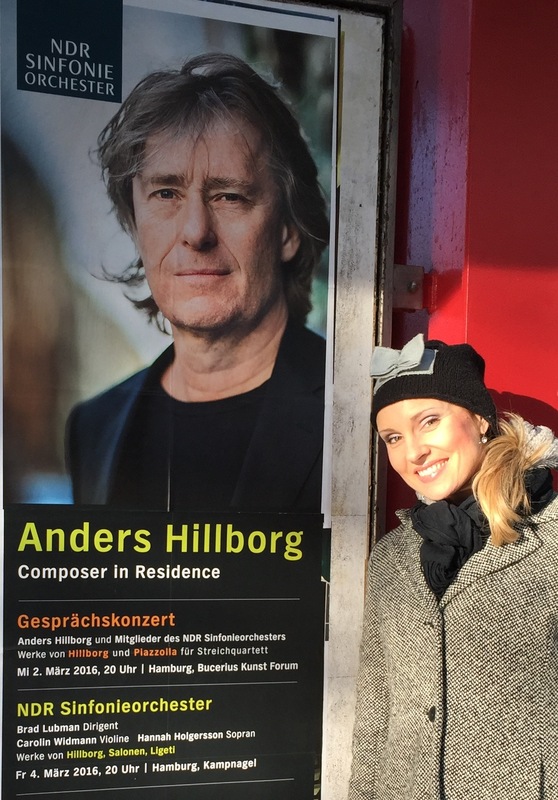 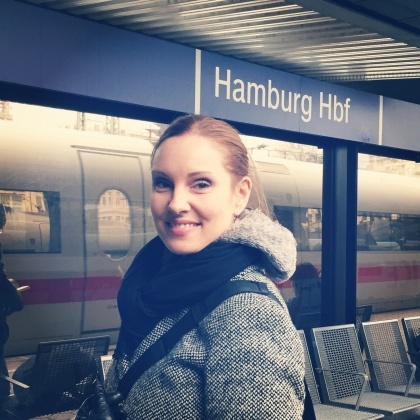 Today I arrived in Hamburg... . 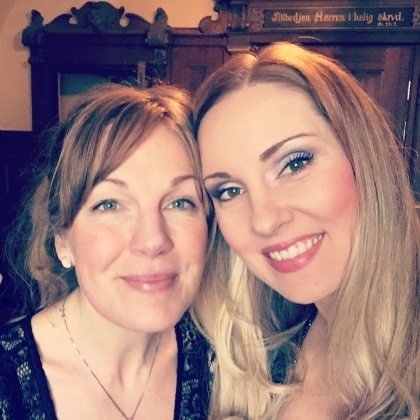 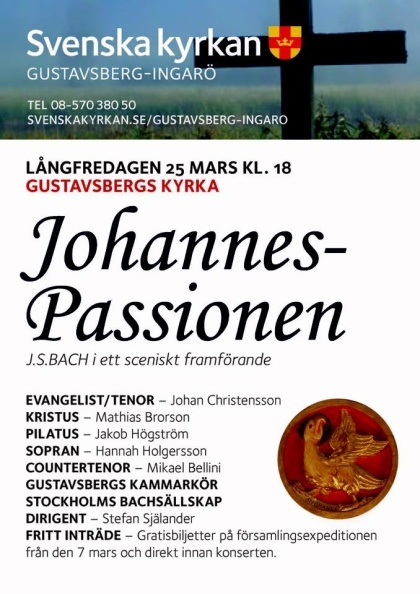 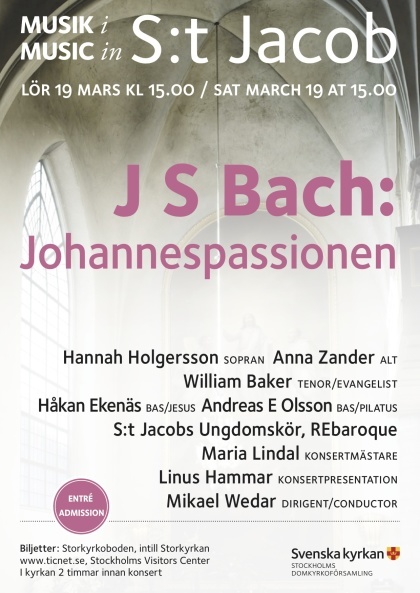 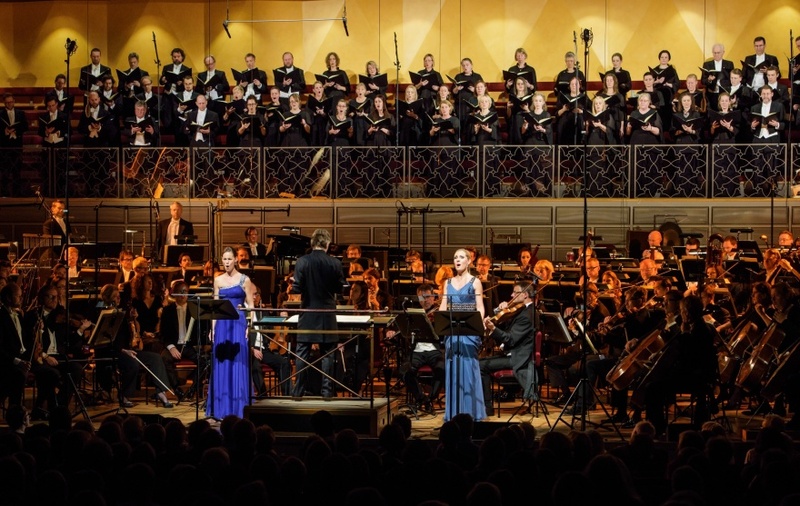 Most welcome to listen to St John Passion (Johannes-Passion) by JS Bach, and Hannah singing the arias for solo soprano!